Mangore | Bellucci Guitars - Metallica, "Nothing Else Matters"
Nothing Else Matters is perhaps one of the best Metal Songs of all time. It is different in the sense that it is powerful yet without all the "noise" typically associated with Metal. James Hatfield and Kirk Hammet create an epic guitar reef that sets the standard for all metal music since. 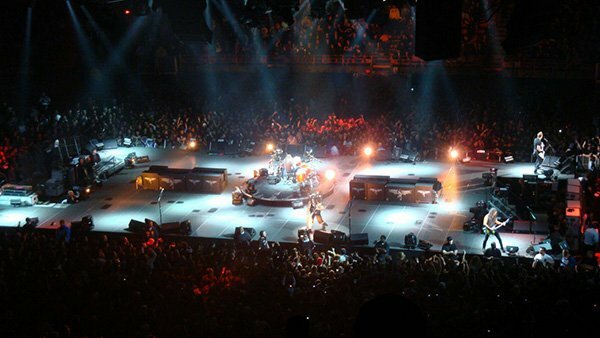 The piece was released in 1992 and is recognized as one of Metallica's best known and most popular songs, it has become a staple in live performances. The song has been covered over forty times. The piece fits the classical guitar perfectly and, once again, I confirm that the range of possibilities for our beloved instrument are practically endless. Renato Bellucci plays: "Nothing Else Matters"
Bends are very similar to Vibratos. The main difference is that unlike the vibrato where the sound is distorted above and below the center note, bend sonly push the pitch of the center note upwards. Keep the main melody in center stage using fijación in the right hand finger.